Welcome to Tom Matsumoto Elementary School, in the Evergreen School District in San Jose, California. The Matsumoto Community is committed in its belief that all students must experience high degrees of academic, personal, and social success to ensure their productive futures. Our excellent staff, strong parent community, and hard-working students create a learning environment that is second to none. 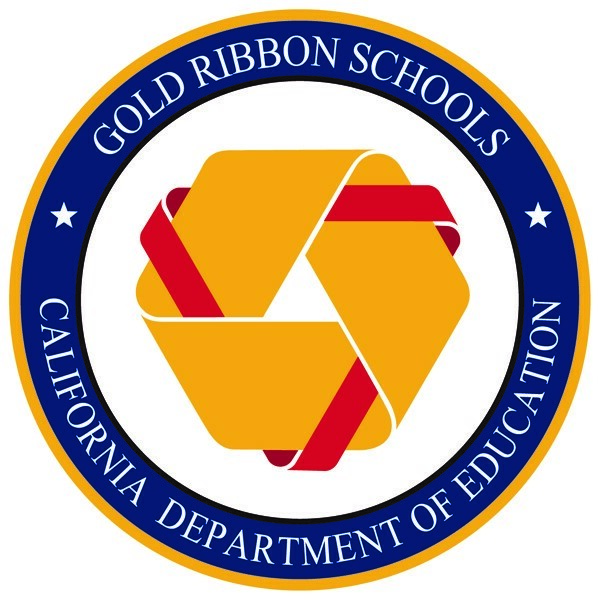 Tom Matsumoto has been honored as a California Distinguished school, and a National Blue Ribbon school. Our test scores have remained some of the highest in the state and the district. With the Common Core State Standards as our guide, we are making shifts in our instructional strategies, and we will continue to make sure that every student in attendance has the opportunity to reach his or her full potential. Our academic program, which includes the core academic areas, (reading literacy, mathematics, science, and social studies) is enriched by student participation in a wide variety of assemblies, field trips, and hands-on activities. Student leadership and shared responsibility are taught through our ABC program, Student Council, and in various ways in each of our teachers’ individual classrooms. We encourage parent participation. Volunteer opportunities come in a variety of time commitments and levels of effort. Whether you are volunteering in your child’s classroom, serving on the PTA committee, School Site Council, English Language Advisory Committee, or helping your child with homework each night, you make our school stronger. Tom Matsumoto is our school, our children, and our responsibility. We aspire to create an environment where students develop personal accountability while growing academically, socially, and emotionally. As a community of unique individuals, the mission of Tom Matsumoto Elementary School is to ensure that each child will experience optimal social, emotional, academic and physical success through a challenging and progressive, 21st Century educational program in a safe, inclusive, and healthy learning environment. Matsumoto School, located in the eastern foothills of San Jose, California, which is the heart of the ever -expanding technological Silicon Valley, serves an economically and ethnically diverse population. Currently 776 students of various backgrounds are enrolled at Matsumoto to include the following: .8% African American, 85% Asian, 4.2% Filipino, 3.9% Latino, 4.2% White, 1.9% Races- +2 or more, 19.3% ELL, 4.3% SED, & 4.8% SWD. Built in 1998, we are a No Child Left Behind, Blue Ribbon School and California Distinguished School. Ours is a school where tolerance and mutual respect are modeled, practiced, and fostered. Our culturally rich and diverse community is our strength. As a collaborative learning community, we have a shared purpose. Our expectations for success for all students are high, and our students strive to meet or exceed Common Core State Standards (CCSS) in all areas. We invite and welcome divergent thinking and insist on practices that will most effectively address our children’s needs in alignment with our district’s LCAP. Matsumoto School embraces the philosophy of a growth mindset for all. To promote a growth mindset we cultivate the skills of 21st Century Learning ¬ Creativity, Collaboration, Communication, and Critical Thinking. Together, Matsumoto staff, parents, and students are diligent in their pursuit of excellence in not only the academic areas but the social/emotional areas as well. We take pride in our safe campus and have taken a systematic approach to make certain it continues to remain safe. We at Tom Matsumoto Elementary School are committed to providing a high-quality education for our current population of students in a safe, supportive, and technologically rich learning environment. Tom Matsumoto Elementary School in San Jose is named after long time Evergreen School District Board member Tom Matsumoto (June 20, 1926 - July 10, 2012). Tom farmed all his life with his brother first in in Ault, Colorado, then he grew crops on Homestead Road in Santa Clara and and Aborn Road in San Jose. He served on the Evergreen School District Board for 37 years. In his honor, our school was named for him in 1999.